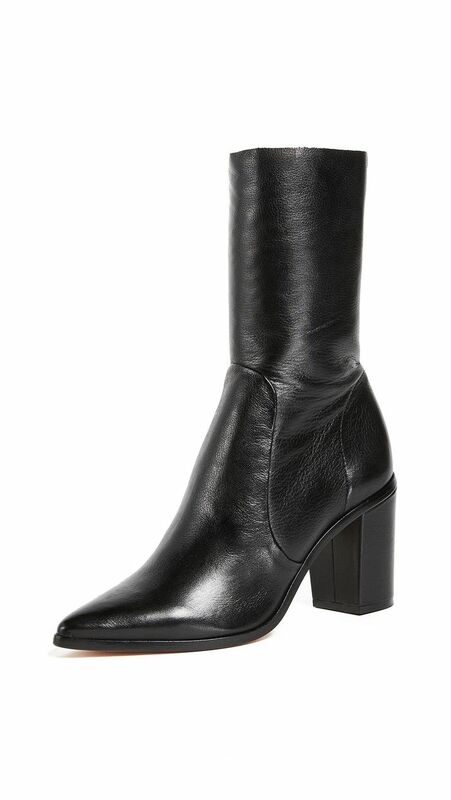 Is Every Girl in NYC Wearing These Boots Now? Aside from New York City girls loving the fall weather, they’re also loving one of the season’s biggest shoe trends: sock boots. The sleek style is taking over NYC girls’ wardrobes, and the silhouette makes for a great day-to-night shoe option. These on-trend boots are the ultimate shoes to add to your closet this season to help transition your wardrobe from fall to winter weather and beyond. And whether you style these boots with a skirt, jeans, or leggings, they’re guaranteed to add a new level of chic to your outfits. It’s clear sock boots are here to stay, so today I’m sharing my favorite picks for you to add to your fall boot collection. 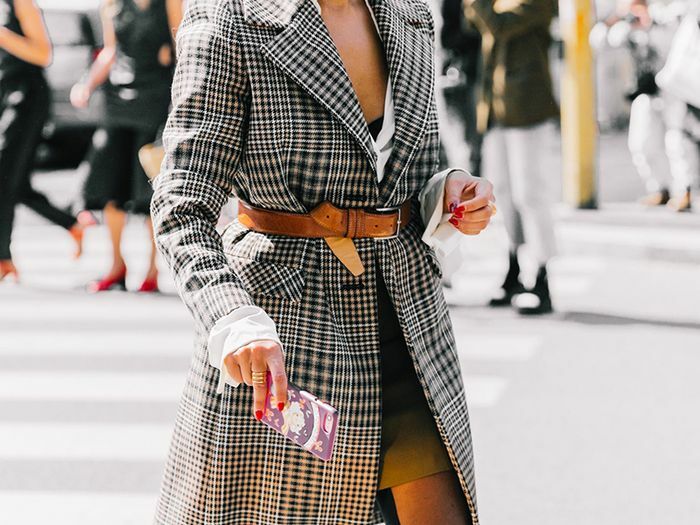 Shop the boot style every girl in NYC is wearing right now.